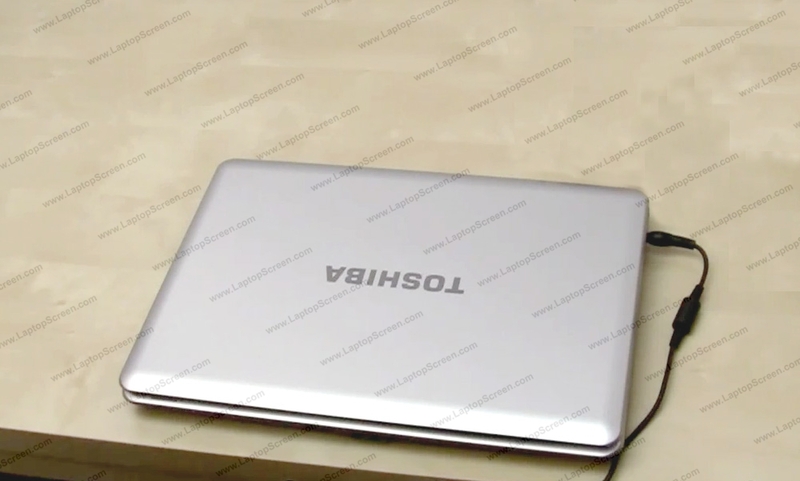 1 Before changing an LCD panel please disconnect the power from your laptop. 3 Start by removing 4 rubber screw covers from the bezel. 4 Once done remove 4 bezel screws located under the screw covers. 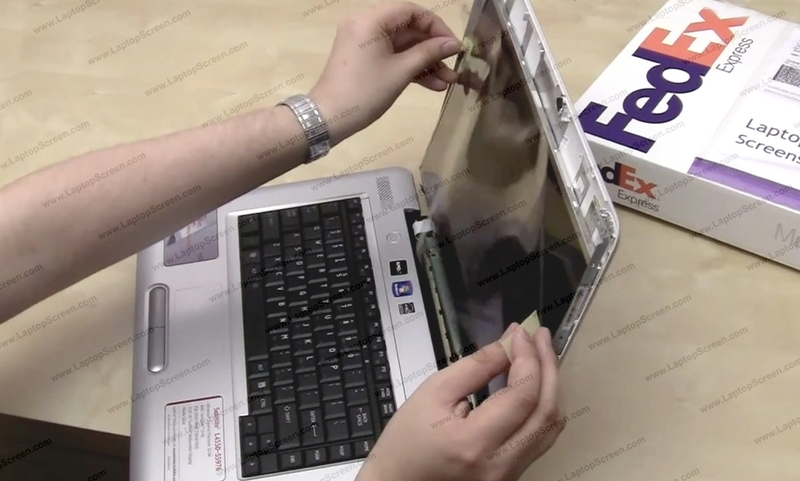 5 To remove the bezel pry open the plastic on one side and move through the top toward the other side. 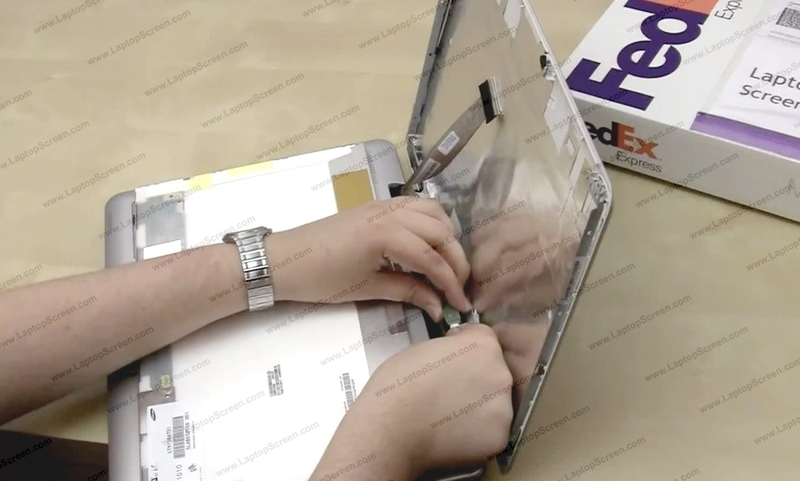 6 Next, remove 2 screws attaching the frame to the back cover. 7 Remove sets of 3 tiny screws on each side of the LCD panel. 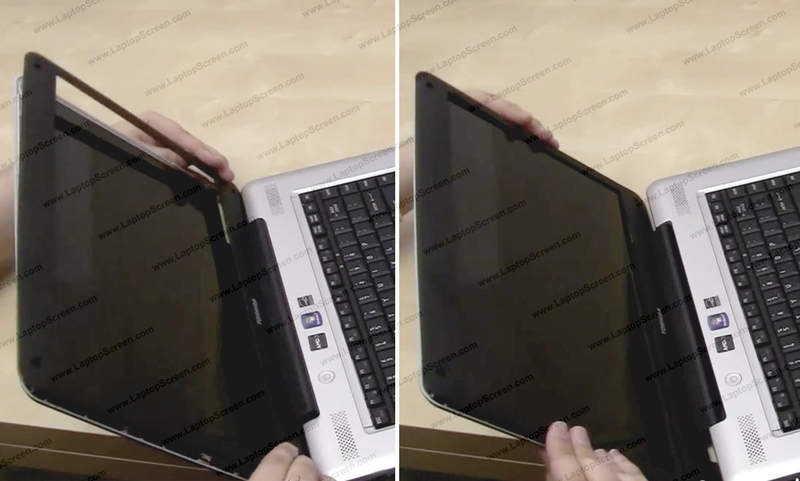 8 Place the LCD panel on the keyboard. 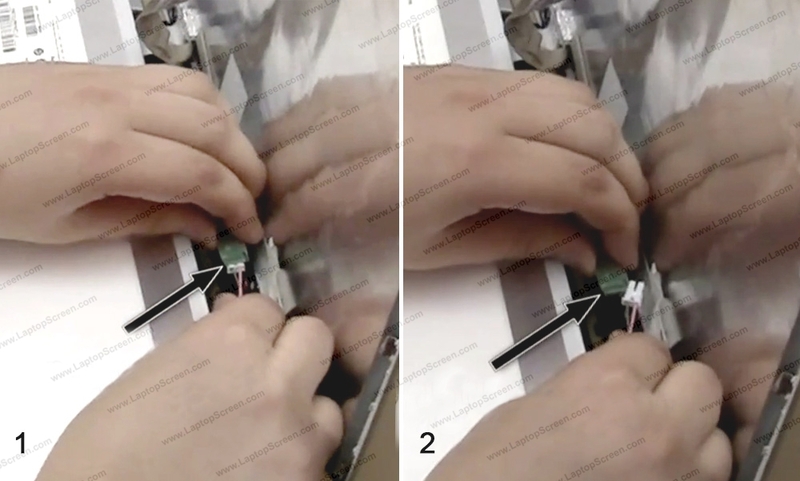 9 Gently lift a tape securing video connector and disconnect video cable. 10 Disconnect an inverter cable. 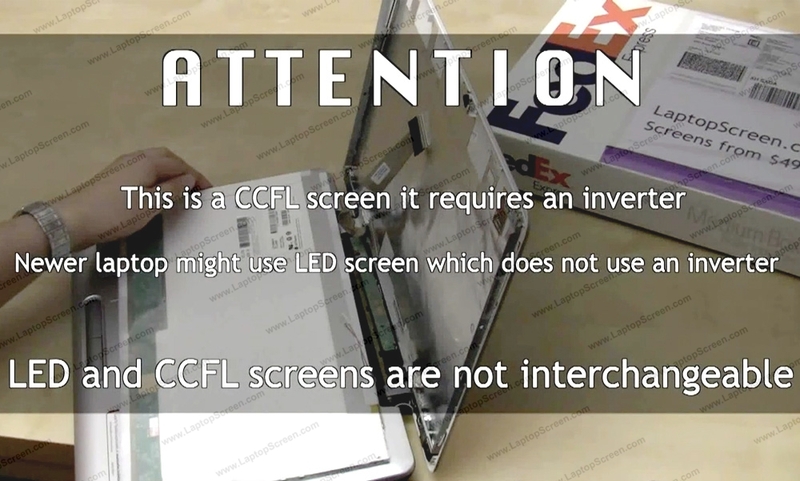 11 ATTENTION: This is a CCFL screen, it requires an inverter. 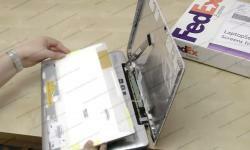 Newer laptop might use an LED screen which does not use an inverter. 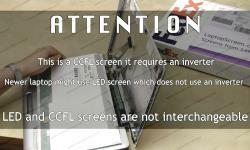 LED and CCFL screen are not interchangeable. 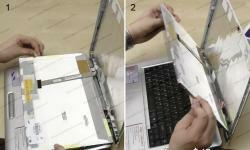 12 Place a cloth or a paper towel on the keyboard to protect the screen from scratching. Put the new LCD on the keyboard. 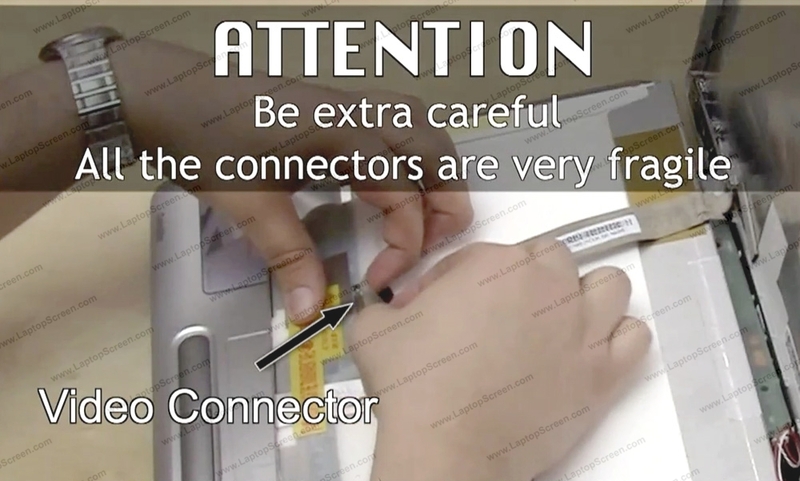 Remember to be very gentle while reconnecting the cables since all the connectors are extremely fragile. Do not apply too much force. 13 Reconnect the inverter cable of the new screen. 14 Reconnect the video cable and secure the connector with the tape. 15 Lift the screen up and align it with the frame. 16 Remove the protective film. 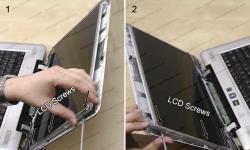 17 Secure the LCD with 3 frame screws on each side. 18 Replace the 2 frame screws on the top. 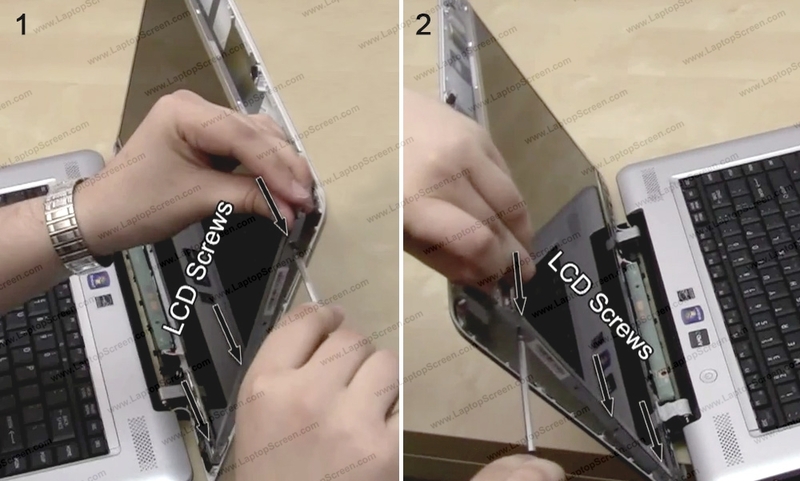 19 Go ahead and replace the bezel. 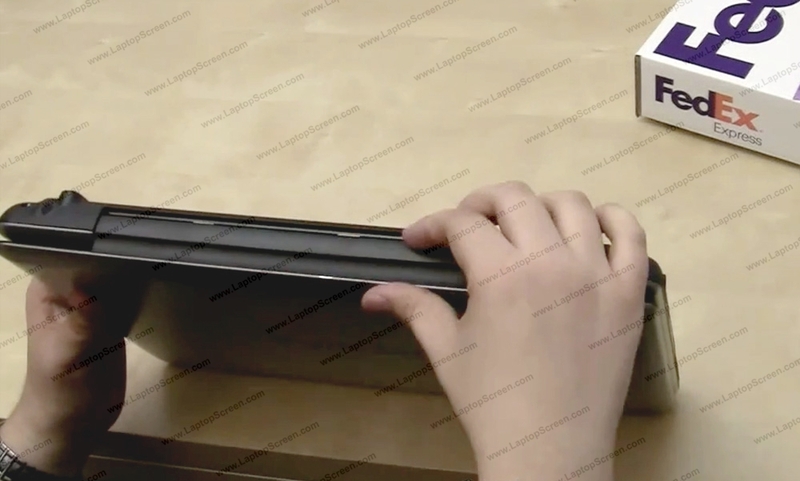 Align the bezel at the bottom first and move up to the top. 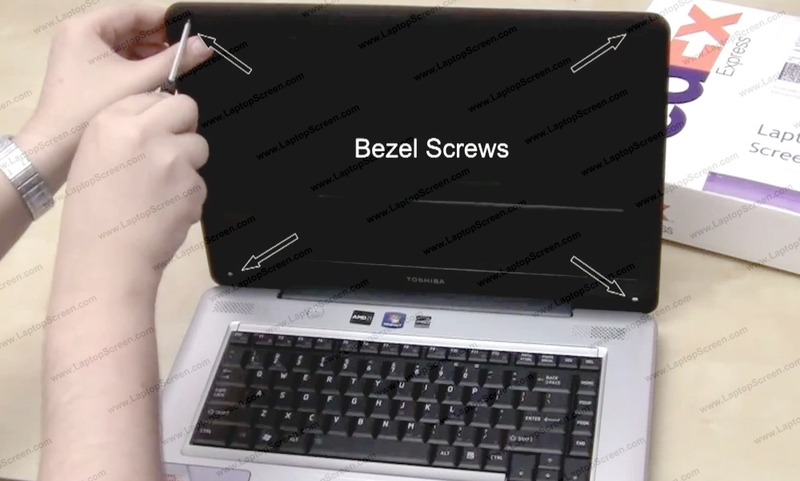 20 Reinstall the 4 bezel screws. 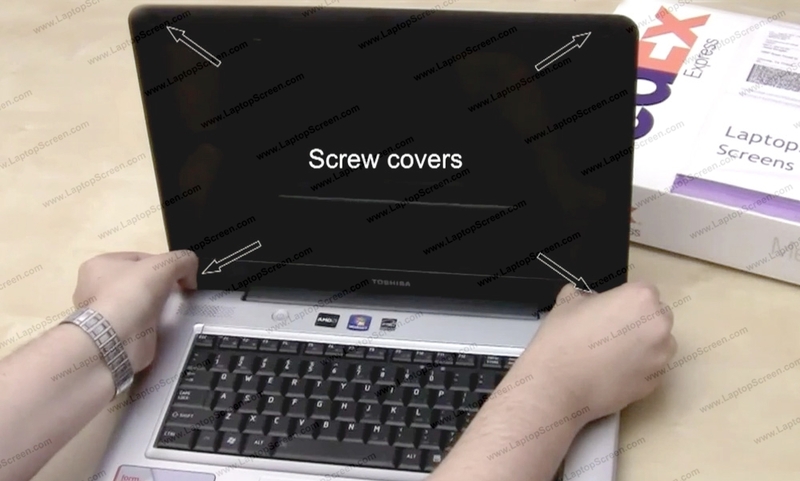 21 Replace the screws covers. 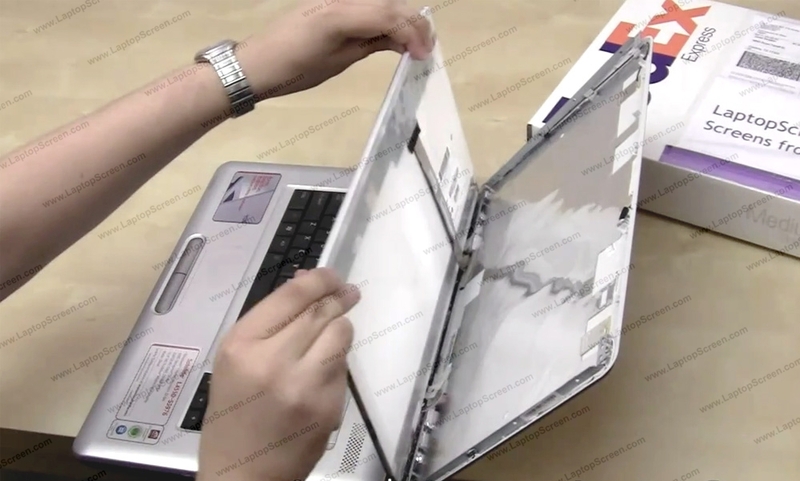 22 Flip the laptop over and make sure the bottom is snapped in completely. 23 Once you're done replace the battery. 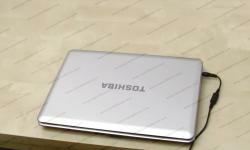 24 Reconnect the power and turn on the laptop. 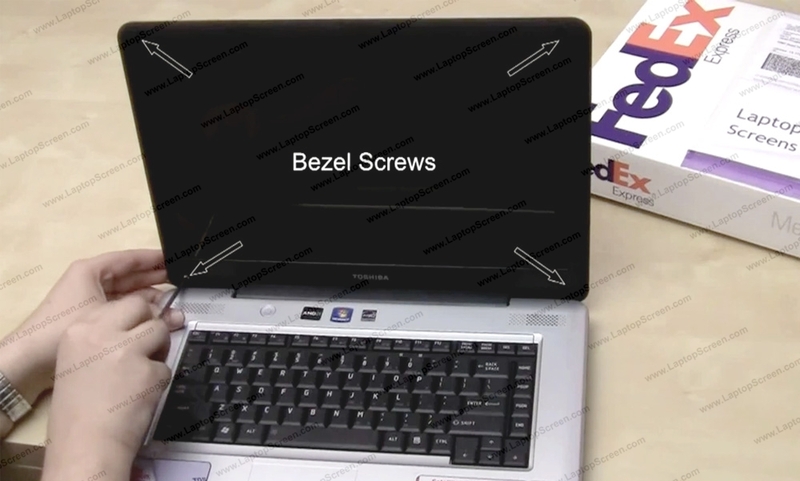 If the start up image appears the screen is installed correctly and you're done!